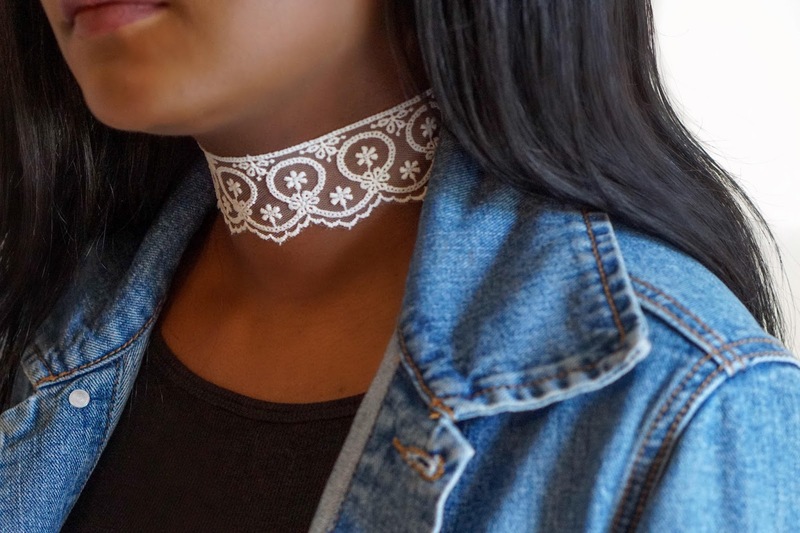 Unless you’ve been living under a rock, you’re probably aware the choker trend is back. 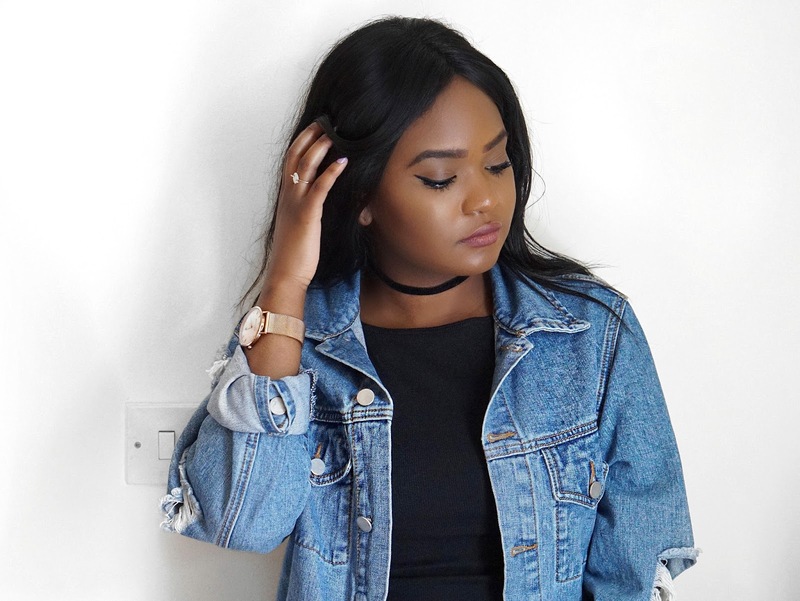 Have a cheeky scroll through your Instagram feed and you’ll find the 90’s gem slung around the necks of your favourite fashionistas across the globe. 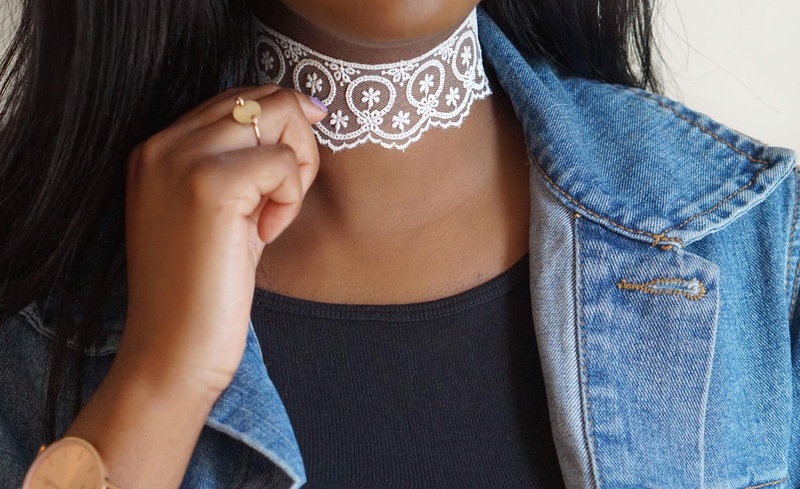 My neck literally feels like something is missing if I go out without a choker around it- chokers literally complete my look and are the ultimate transitional accessory for the upcoming new season. 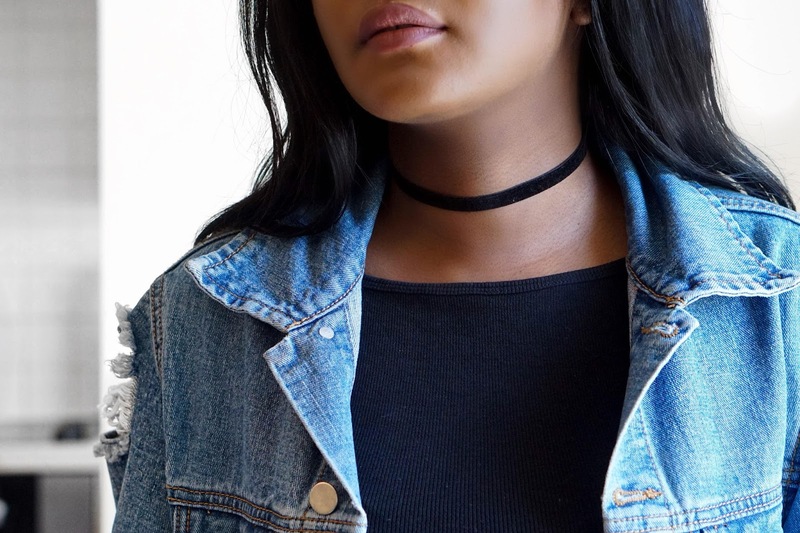 Not to mention the fact that they go with just about every outfit; from casual to dolled up – the chokers ya’ gal! Whether you’re styling up a simple look or an extravagant one, it’s always so versatile and I’m always wearing one. There are numerous variations available in chokers. 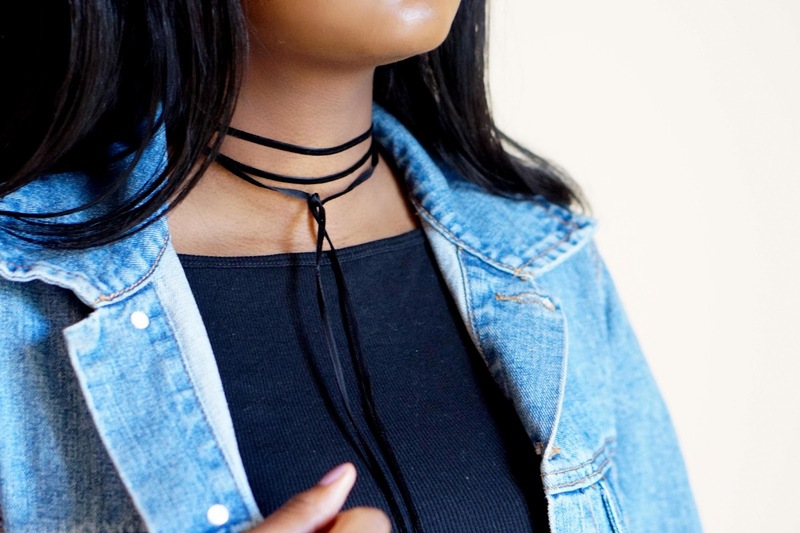 Mainly because retailers have gone in on the trend after noticing that this is a highly demanded product, and the variations created ultimately ensure that their ‘unique’ chokers are more likely purchased over any other. And also makes getting bored of a particular choker absolutely not an issue! One can argue that my obsession with chokers has gotten out of hand, but I will respectfully disagree saying that you can never have too many of them. Such a small detail but what a difference it makes. Always you may have noticed the YouTube link below, because yaaaass I have now started a YouTube Channel. I have been meaning to start one up for the longest time now and told myself that this week and set myself a target that there had to be a video on my site by the end of this bank holiday weekend – now excuses. So here you go loves – watch, enjoy and don’t forgot to subscribe, I definitely have more to come! Can't get enough of the choker trend. It's very royalic,elegant,simple and tremedously exclusive! I wish I could have have a Gold Diamond Rhinestone Choker along with this pendant! Choker necklaces have added a new dimension with the word fashion. I would love to wear a choker necklace with such pendant.